I managed to check out a couple of restaurants for Summerlicious with some mixed results. 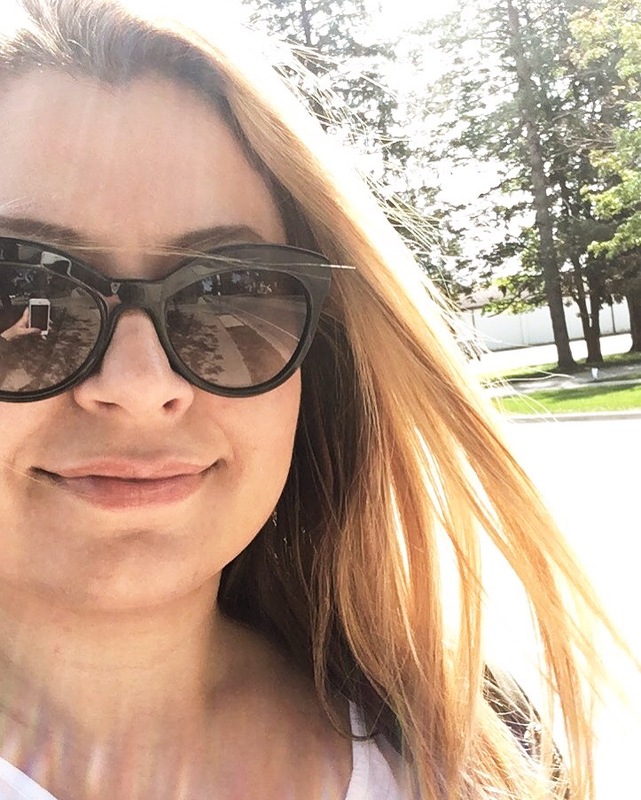 I like trying different places during Summerlicious and Winterlicious since it allows me to try new places without any expectations or commitment – this way I know which restaurants to come back to, whether it be a special occasion or a night out with the girls. I’ve discovered quite a few restaurants this way. No matter how busy a restaurant is during these events, it’s really easy to tell which places are still holding up their standards and which ones just are just sub par. A great restaurant will never have terrible food or service during the “-licious” events even if it isn’t their best work. Besides, I always cut them some slack when I try places this way. 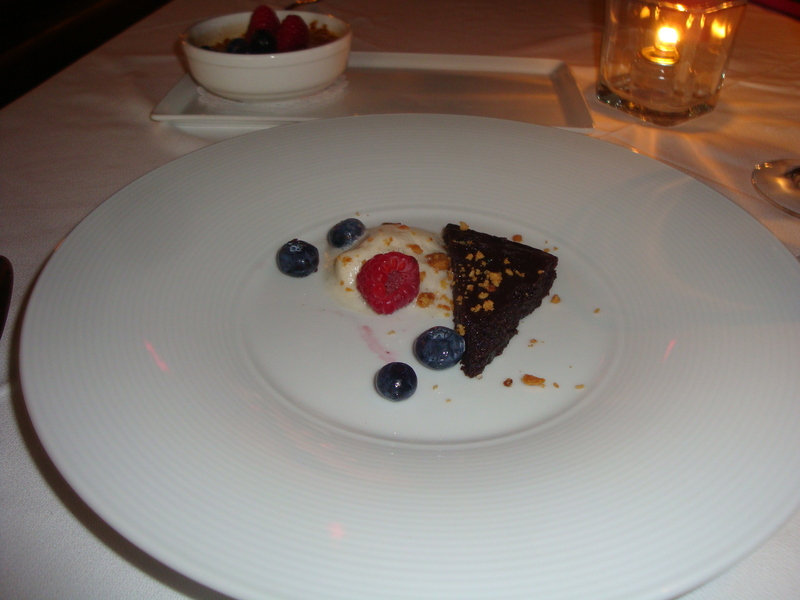 The first restaurant I tried was The Roosevelt Room. I didn’t manage to take pictures of the decor but it was kind of dark and plain. I know that it’s a “supper club” concept but even for a club it was pretty shabby. For a place that it supposed to be art deco and glamorous 20s themed it was sorely lacking in style. As a starter I had the Sweet Pea and Cheddar Risotto. The risotto itself was quite flavorful with the creamy and slightly tangy taste of cheddar and the presentation was ok. However, it was way too salty. My friends had the same problem with her appetizer which was the Rabbit Pappardelle. For the main, I had the Ocean Perch Provencal. I was quite disappointed since the fish was quite dry and bland. I also didn’t think the fingerling potatoes were a good accompaniment to the dish at all – equally bland and it was as if they were added as a mere afterthought. I had ordered ocean perch because I find that not a lot of restaurants serve it but it made me wish that I had ordered something else. For dessert it was the Chocolate Peanutbutter Parfait. This dish wasn’t bad but frankly, it confused me. Is it a new interpretation of the parfait? Or did they forget to add the word “bar” at the end so it should be a peanut butter bar? As you can see the presentation is less than inspirational. I don’t even think if our server asked us if we wanted to order coffee or anything with our dessert. Lesson learned, parties at The Roosevelt Room might be ok but the food isn’t. Fortunately, Nyood Restaurant and Bar on the trendy West Queen West strip was a lot better. Although it was a Summerlious dinner, I was looking forward to Nyood since the restaurant is headed by chef, Roger Mooking, who does a wonderful job with the restaurant Kultura. 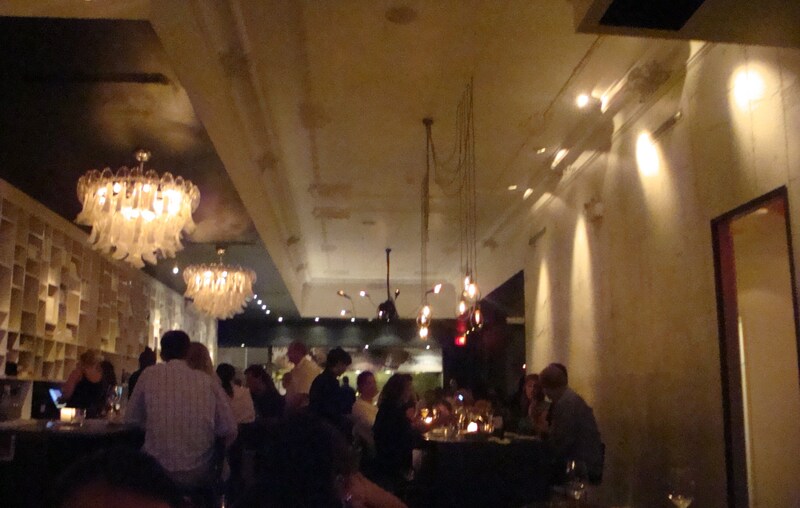 My rather pathetic picture probably doesn’t show off the interior much but Nyood is a gorgeous restaurant. There are lots of white ornaments and stainless steel but somehow the room feels warm and intimate rather than cold and industrial. I especially liked the long communal table in the middle where you can host a big table or sit with fellow diners. At Nyood, I was too busy enjoying my food to take pictures so I’ll just have to do without them this time. As an appetizer, I had the Spring Salad which had watermelons, feta and avocado. The presentation was great with the bright red watermelon mixed with the green of the avocado. It was a simple salad but it so fresh and summer-y (rather than “Spring” I guess). I liked the contrast of the sweetness of the watermelon against the tangy salty taste of the feta. For the main, I had the Panko Crusted Tenderloin with came with potatoes and goat cheese mousse. I was kind of indifferent to the accompaniments; I felt that they were a little uninspired and bland but the meat was good and cooked just right. The dish was a little boring which made me wonder if it was on their regular menu as well or if it’s a dumbed down version for Summerlicious. ( I checked and it’s not a part of their regular menu). For dessert, I had the Strawberries and Cream Cheesecake and ordered an Americano to go with it. This is when the one faux pas happened. The server didn’t bring out our dessert until we were done our coffees; in fact, we had to ask him to bring our cheesecake. It was as if he was waiting for us to finish our coffee which is wierd because don’t people usually have coffee with their dessert? Anyway, when we finally got our plates we were happy. It’s really hard to go wrong with cheesecake and Nyood’s cheesecake was really quite good. The cake was smooth and creamy with a hint of strawberry. Not much can go wrong with cheesecake so it was a safe choice that turned out well. I would definitely go back to Nyood. It’s fun, it’s trendy and most of all, I think on a regular night, the food would be really amazing. No more big dinners out for a while I think. Between my vacation and Summerlicious, I think I’ll be hitting the gym a bit harder the next few weeks.